Cosmedics’ Putney Beauty Salon has now added the Guinot name to its range of top branded treatments and products. As well as the well-known Hydradermie machine treatments, manual treatments and products will also be available. The launch of Guinot and Hydradermie enables us to offer an extraordinarily wide choice of treatments for our clients which is unrivalled in the local area. Cosmedics’ Putney Beauty Salon has now added the Guinot name to its range of top branded treatments and products with the introduction of a range of Hydradermie machine treatments designed to treat and rejuvenate the skin. A choice of 5 Hydradermie facials are now available, which utilise Guinot’s exclusive Hydraderm machine as well as carefully chosen Guinot skincare products. Hydradermie2 is considered to be ‘The Star Treatment’, but other options include an anti-ageing option, a fast and effective express treatment and two revolutionary lifting treatments. In addition to the well-known Hydradermie machine treatments, non-machine facial treatments are also available. The firming treatment uses Guinot’s Pro Collagen Concentrate and Thermo Lift Mask, whereas the radiance treatment incorporates a fruit acid peel to restore a brighter complexion. Guinot products will also be available for ‘at home’ use to continue the regime. 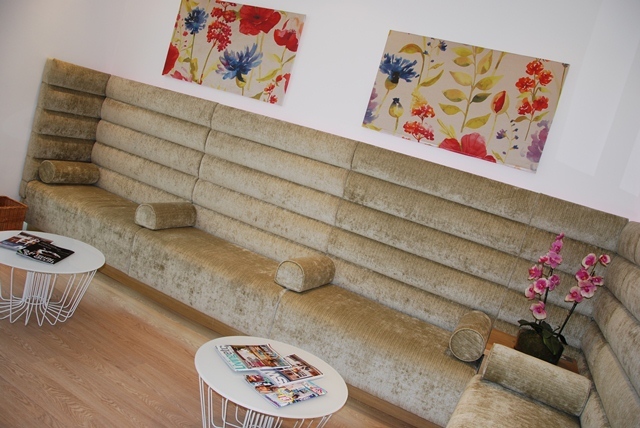 Since launching in 2011, the Putney-based London beauty salon has expanded considerably to meet local demand for their skin, hair removal and beauty treatments. Additional availability of appointments has been provided through popular weekend and evening opening, making beauty treatments easier for clients to fit into their busy lives. The team has also grown and now boasts 5 highly trained beauty therapists. Finally, the range of treatments has expanded with the emphasis on cutting edge technology. Alongside laser hair removal, the beauty salon also offers CACI non-surgical treatment, electrolysis, laser skin tightening and more. 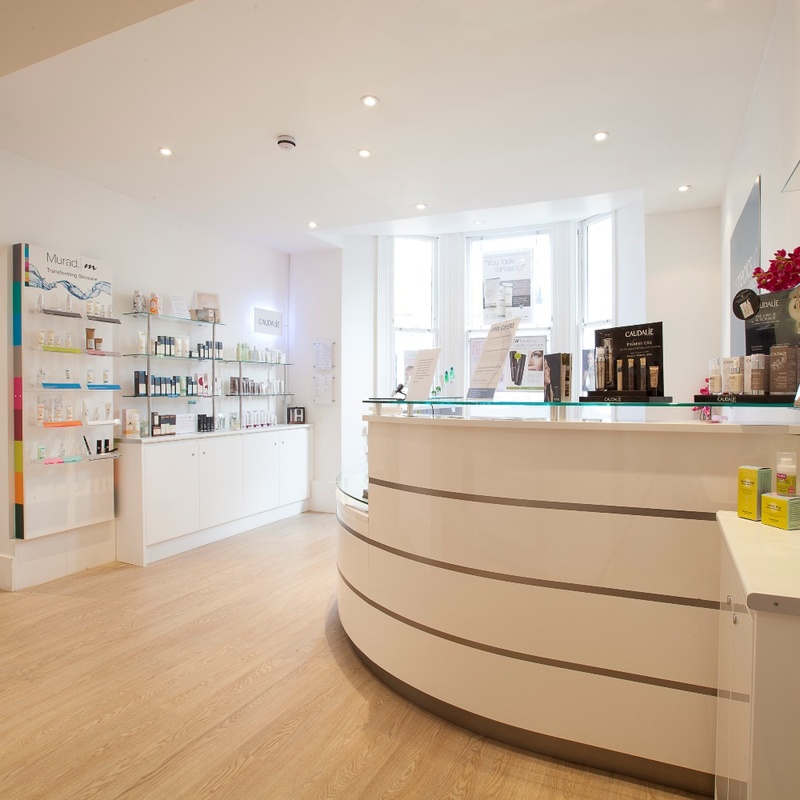 The beauty and hair removal business is part of Cosmedics Skin Clinics, which was established in 2003 and remains a doctor owned and managed company offering a full range of cosmetic treatments, including popular wrinkle relaxing injections, dermal fillers and lip enhancement; plus medical treatments including mole removal, thread vein treatment and excessive sweating injections. The company has a network of clinics in London and Bristol.